Sure, homes are one of our biggest customer bases. But we also provide commercial carpet cleaning as well. We understand that not only do houses need to cleaned, but also businesses, which can house hundreds of people every day at work. 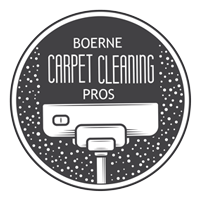 If your commercial building needs carpet cleaning, give Boerne Carpet Cleaning Pros a call. Our range of commercial structures ranges greatly. The list of businesses we have cleaned is extensive. Some of the more common businesses are hotels. Since most hotels have hallways and rooms full of carpet, we won’t shy away from giving them some extra help in making sure their guests walk onto clean floors. We also work with restaurants, as keeping the floors clear of food and stains is very important in places that maintain business by satisfying customers. 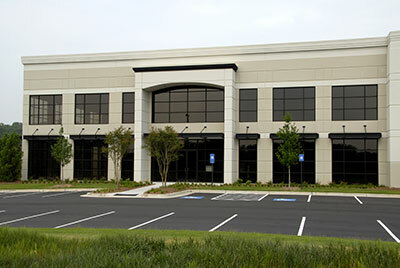 Another commercial category we work with is medical facilities. 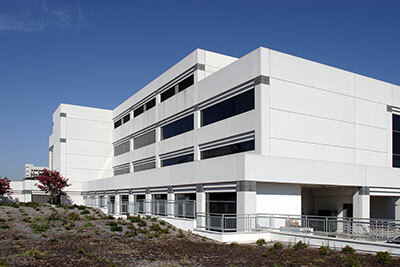 In these buildings, the health of the patients is the most important aspect of maintaining business and growth. This is why we offer our professional carpet cleaning services in order to keep these facilities clean and healthy. We have experience in all of these environments, and you can be sure that we will take into account all of the different factors that come with your facility. If you own a business that could use a professional cleaning, let us know. We have a fleet equipped with industrial cleaners ready to serve you. No matter what kind of facility you have, Boerne Carpet Cleaning Pros is prepared to keep it clean and healthy. A dirty work environment can lead to days missed due to sickness, which can be a terrible decrease to profits. We pride ourselves in our process of carpet cleaning. With our powerful cleaning equipment, we’re ready to tackle the dirtiest of carpets out there. First, we will start with an inspection of the facility, marking out what kinds of stains and messes we will be dealing with. We will also look at the fabrics to determine the best solutions and professional products to use specifically for your business. We use a hot water extraction method in order to make sure every layer of your carpet gets cleaned. Once the water has soaked into all of the layers of the carpet, we then use our powerful vacuums to extract the water. Making sure all of the carpet in the facility is dry is very important to us, since the risks of moisture in the carpet are very annoying. Moldy carpet and terrible smells are the last things we want in your business. This is why we only use the best equipment available in order to ensure your business’ floors look good as new. Finally, we can assure you that the products we use in your specific business will be clean and new so that they don’t cause any harm to you or your clients. We will not leave until the job is done right. Your satisfaction of the cleanliness of your carpet is in our best interest. So please, give us a call for your business, and we will see what we can do for you.